Brones, Anna. Kindvall, Johanna. 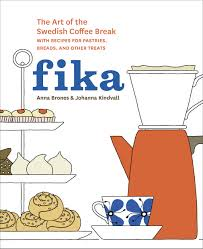 Fika: The Art of the Swedish Coffee Break with Recipes for Pastries, Breads, and other Treats. USA: Ten Speed Press. 2015. Wow…what an absolutely delightful tradition! 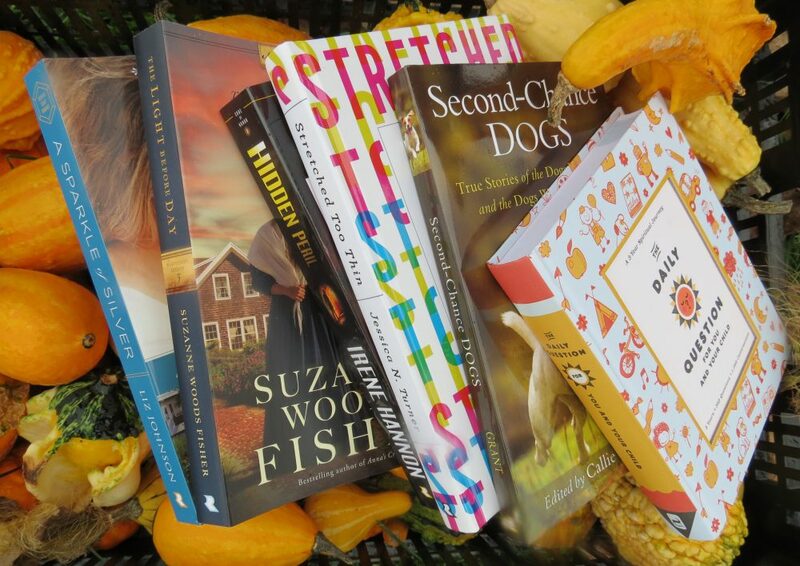 The authors share the meaning of the tradition, Swedish ingredients, many mouthwatering recipes and seasonal favorites. Paired with darling pencil drawings and personal anecdotes surrounding the recipes, fika is more than just a cookbook, it is a culturally-educational lesson too. 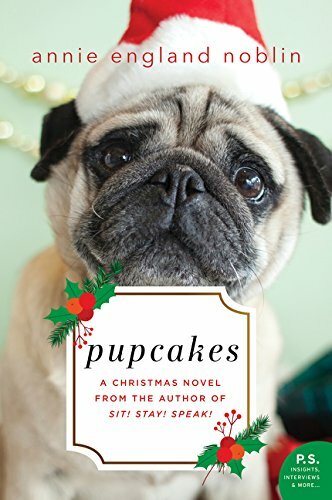 Cordials, jams, coffee cakes, and cookies all fill the pages. Though perhaps not the healthiest of recipes by ingredients (most are based on butter and sugar), the smaller results are sure to satisfy and tempt even the strictest of eaters when eaten in moderation with friends. After all, couldn’t we all use some simple quiet time to enjoy what truly matters? “Ska vi fika?” (“Should we fika?”) Absolutely! !